Dr Myles Young is committed to improving men’s health through gender targeted and sustainable weight loss programs. To say that many Australian men would feel uncomfortable in a weight loss program mostly filled with women is perhaps something of an understatement. However, studies show that women vastly outnumber men in almost all weight loss trials. This is a big problem, as 70 per cent of men in Australia are overweight or obese and the average male body mass index increasing at twice the international average. Men are also less likely than women to take steps to manage their weight, even though they are more likely to be obese in every age group. Add to that traditional masculine ideas where ‘bigger is better’, a glut of poor quality food, a more sedentary lifestyle, and the risk of heart disease, type II diabetes, depression and anxiety growing proportionate to one’s girth, and it easy to see why effective and engaging weight loss strategies for men are urgently required. 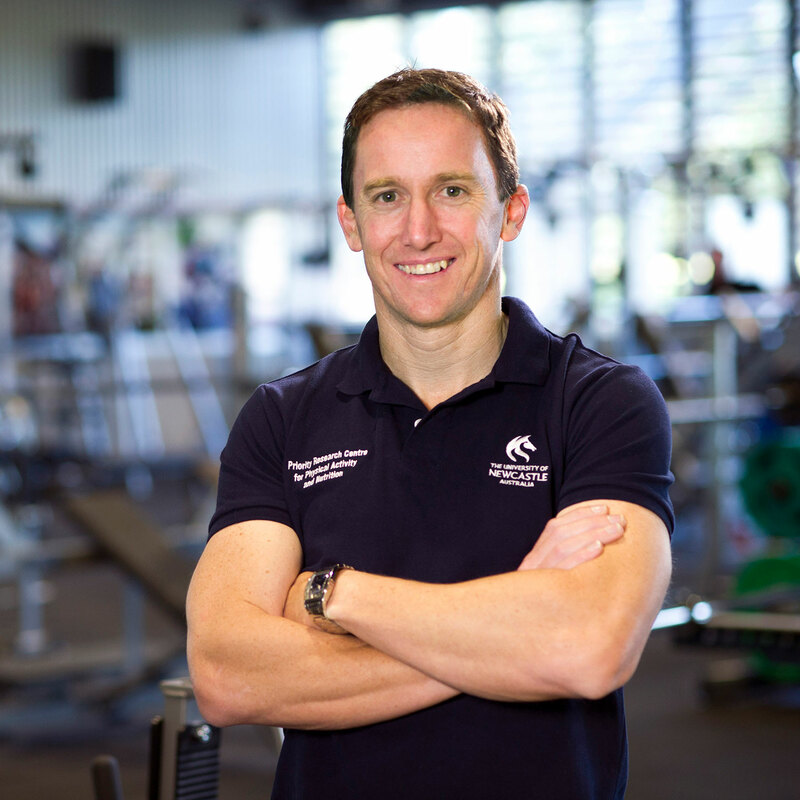 Enter Myles Young from The University of Newcastle's Priority Research Centre for Physical Activity and Nutrition. Myles’ doctoral study continued a program of work on a weight loss program designed specifically for men, called Self-Help Exercise and Diet using Information Technology, or SHED-IT. Before designing his own intervention, Myles’ conducted a systematic review which confirmed how little international research had been done on male weight loss programs. “After conducting a range of weight loss studies here at Newcastle we found that few men were signing up to participate,” says Myles. The program was set up predominantly to be self-help, meaning participants didn't need to attend clinical consultations and group meetings. Resource packs including pedometers and measuring tapes for scientifically tracking progress were a drawcard, as was the option of choosing from several apps and websites to record activity. Logbooks and health information specifically targeted at men were also provided. “To give the men autonomy, we didn’t force them to make any particular changes. We just gave them the pack which contained a suite of resources and strategies and left them to their own devices for three months”, Myles says. To appeal specifically to men, SHED-IT aligned with a socio-cultural framework for designing targeted interventions. The program was targeted to men at the surface level, with relevant pictures and an engaging design, and at a deeper level, by ensuring the program matched men’s values and preferences. So how does using a conceptual socio-cultural framework to design a health behaviour program for men manifest in real life? An essential ingredient is humour. “On the recruitment flyers, we had a big picture of a schooner, and it said we will show you how to lose weight without giving up beer,” Myles says laughing. The program was also informed by Social Cognitive Theory as a framework for long-term behaviour change. “In Social Cognitive Theory, the most important variable to target is self-efficacy, or their belief that you have what it takes to achieve your goals,” Myles says. At the end of the three months, SHED-IT participants had lost an average of 7.5 kilos. They had also increased their physical activity, improved their diets, and reduced a host of risk factors for heart disease including waist circumference and blood pressure. Notably, the participants also reported flow-on benefits in a range of other areas including reductions in depressive symptoms and improvements to erectile function. To measure long-term changes, the participants were followed up three years later. “One of the most important aspects of SHED-IT was that it was about sustainable weight-loss and realistic lifestyle change,” says Myles. After the program concluded, Myles also tested whether providing men with an additional weight loss maintenance program made a difference to weight regain. Myles expects that the long-term success of participants was related to the importance placed on sustainable change during the program. It was whilst measuring reaction time to different stimuli for his honors project in fourth year psychology that Myles recognized his future academic path. “It was my first taste of research and I loved it. But I knew I was looking for something with more of an immediate and real world impact,” Myles says. 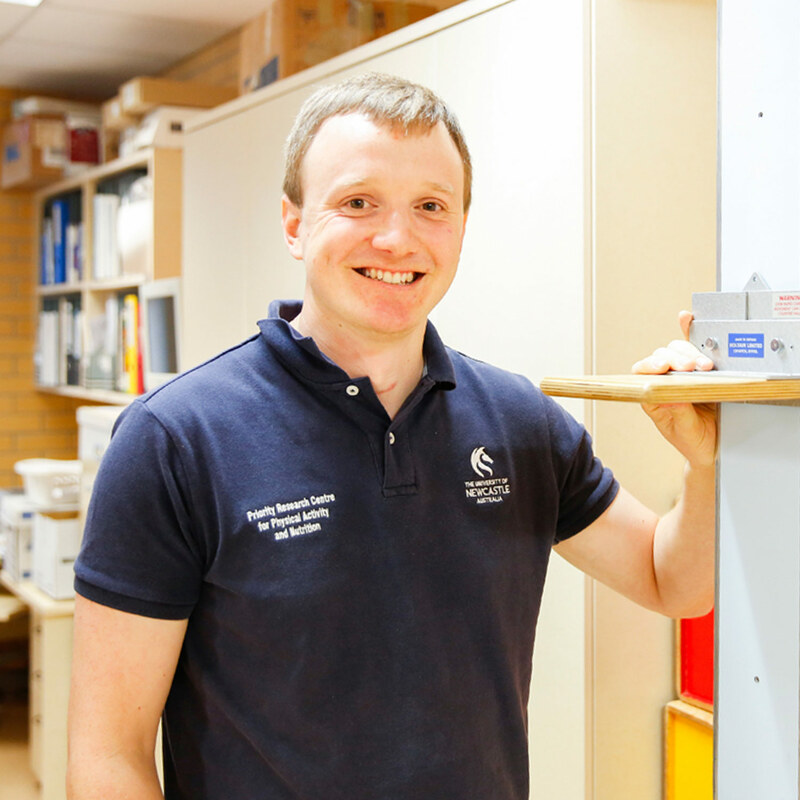 A research assistant position became available under Professor Phil Morgan who was running the Healthy Dads, Healthy Kids project and Myles found his calling. 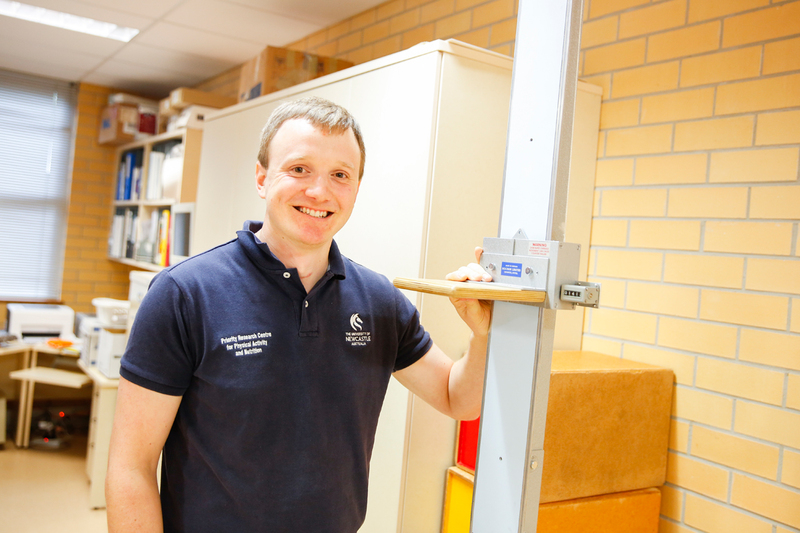 Diabetes Western Australia is currently rolling out the SHED-IT program, and into the future, Myles hopes it will be launched around the nation. Meanwhile, Myles himself is keen to further explore the link between weight loss and mental health improvements in men. He is also keen to collaborate with those looking to expand this area of study. “We are quite far behind when it comes to looking at men's health in general, but especially men’s weight loss,” says Myles. 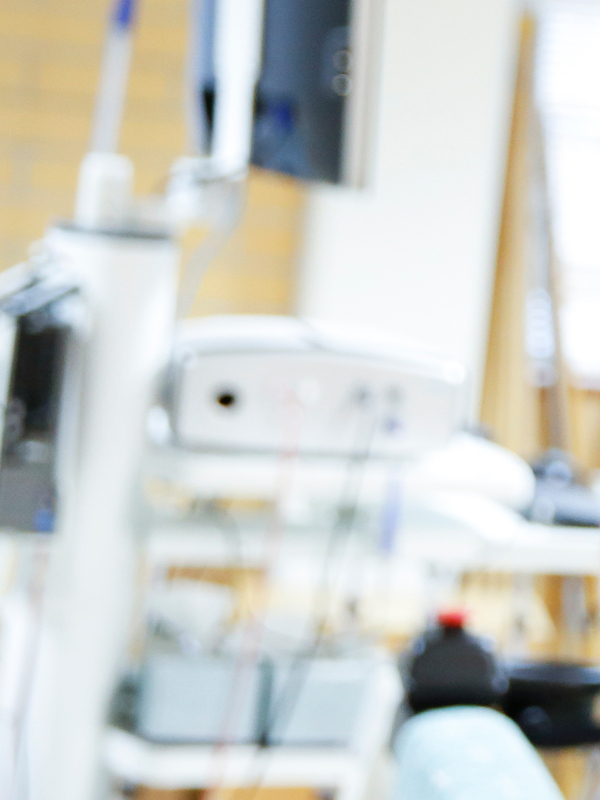 Dr. Young is a National Heart Foundation post-doctoral research fellow at the University of Newcastle's Priority Research Centre in Physical Activity and Nutrition and School of Education. He was awarded his PhD from the University of Newcastle in May 2015. He also completed a Bachelor of Psychology (Hons 1A) at the University of Newcastle in 2009. Dr. Young's research focuses on the development and testing of theory-based, gender-tailored weight loss and weight loss maintenance programs for men. Developing and testing gender-tailored, theory-based weight loss and weight loss maintenance interventions for men. Conducting randomised controlled trials of public health interventions. © The Author(s) 2018. Background: Existing strategies to increase girls&apos; physical activity levels have seen limited success. Fathers may influence their children&apos;s physical activity, but often spend more time with their sons and rarely participate in family-based programs. Purpose: To test a novel program designed to increase the physical activity levels of fathers and their daughters. Methods: In a two-arm RCT, 115 fathers (29-53 years) and 153 daughters (4-12 years) were randomized to (i) the "Dads And Daughters Exercising and Empowered" (DADEE) program, or (ii) a wait-list control. The 8-week program included weekly educational and practical sessions plus home tasks. Assessments were at baseline, 2 months (postintervention), and 9 months. The primary outcomes were father-daughter physical activity levels (pedometry). Secondary outcomes included screen-time, daughters&apos; fundamental movement skill proficiency (FMS: perceived and objective), and fathers&apos; physical activity parenting practices. Results: Primary outcome data were obtained from 88% of daughters and 90% of fathers at 9 months. Intentionto-treat analyses revealed favorable group-by-time effects for physical activity in daughters (p = .02, d = 0.4) and fathers (p < .001, d = 0.7) at postintervention, which were maintained at 9 months. At postintervention and follow-up, significant effects (p < .05) were also identified for daughters&apos; FMS competence (objective: d = 1.1-1.2; perceived: d = 0.4-0.6), a range of fathers&apos; physical activity parenting practices (d = 0.3-0.8), and screen-time for daughters (d = 0.5-0.8) and fathers (d = 0.4-0.6, postintervention only). Program satisfaction and attendance were very high. Conclusions: This study provided the first experimental evidence that efforts to increase physical activity behavior in preadolescent girls would benefit from a meaningful engagement of fathers. © 2018 Fundamental movement skill (FMS) proficiency is positively associated with a range of health outcomes, and is a predictor of lifelong participation in physical activities and sport. Yet low FMS proficiency levels in children prevail, particularly among girls performing object-control skills (e.g., kicking, catching). To identify where girls require the most support and inform future teaching resources and interventions, this cross-sectional study investigated proficiency levels of object-control skills and their specific performance components (subskills) in girls; and aimed to determine whether patterns in subskill mastery were evident in girls from two different developmental stages. This study included 153 girls (aged 4¿12 years; mean age = 7.7, SD = 1.8) from the Hunter Region, Australia. Six object-control skills were video-assessed using the Test of Gross Motor Development (TGMD-2, TGMD-3); overall skill proficiency levels and mastery levels of subskills were determined. In summary, <5% (of the total group, 4¿8 years or 9¿12 years) demonstrated mastery or advanced skill level in the strike, stationary dribble, overhand throw or kick. Mastery levels were also poor for the majority of the 24 subskills, with mastery levels below 40% for the total group for 17 of the 24 subskills. Deficiencies in specific subskills were evident in the preparation, action and recovery phases of the six object-control skills. Only 6 of the 24 subskills mastery levels were significantly higher in the older age-group. Our investigation provides new evidence that may be useful for practitioners and researchers looking to support the optimal development of FMS proficiency among girls. Australian New Zealand Clinical Trials Registry: ACTRN12615000022561. © 2017, © 2017 The Author(s). Although the transition to fatherhood is joyful and fulfilling for many men, becoming a father also exposes men to a series of new challenges and responsibilities that can negatively affect their well-being. As such, effective strategies that foster positive physical and mental health in fathers are required. Given the established links between regular physical activity and optimal health, strategies to reduce the substantial decline in physical activity typically observed during the early fatherhood may be particularly fruitful. In this commentary, we discuss the potential mediating role of physical activity on a series of important outcomes for fathers, including paternal and child health and the quality of the father-child relationship. We also present an argument that high-quality research studies testing physical activity interventions that meaningfully engage fathers are urgently required. © The Author(s) 2015. Physical inactivity is a leading contributor to the burden of disease in men. Social¿cognitive theories may improve physical activity (PA) interventions by identifying which variables to target to maximize intervention impact. This study tested the utility of Bandura¿s social cognitive theory (SCT) to explain men¿s PA during a 3-month weight loss program. Participants were 204 overweight/obese men (M [SD] age = 46.6 [11.3] years; body mass index = 33.1 [3.5] kg/m2). A longitudinal, latent variable structural equation model tested the associations between SCT constructs (i.e., self-efficacy, outcome expectations, intention, and social support) and self-reported moderate-to-vigorous PA (MVPA) and examined the total PA variance explained by SCT. After controlling for Time 1 cognitions and behavior, the model fit the data well (¿2= 73.9, degrees of freedom = 39, p < .001; normed ¿2= 1.9; comparative fit index = 0.96; standardized root mean residual = 0.059) and explained 65% of the variance in MVPA at Time 2. At Time 2, self-efficacy demonstrated the largest direct and total effects on MVPA (ßdirect= .45, p < .001; ßtotal= .67, p = .002). A small-to-medium effect was observed from intention to MVPA, but not from outcome expectations or social support. This study provides some evidence supporting the tenets of SCT when examining PA behavior in overweight and obese men. Future PA and weight loss interventions for men may benefit by targeting self-efficacy and intention, but the utility of targeting social support and outcome expectations requires further examination. This article presents a conceptual model illustrating a targeted approach to the design and delivery of health behavior interventions that focus on physical activity promotion. We hypothesize that researchers who i) enhance the sociocultural relevance of their core intervention components and ii) recognize the unique contributions of both intervention design and delivery will experience greater intervention engagement and improved outcomes. © 2016 American Journal of Preventive Medicine. Introduction Self-administered lifestyle interventions have been suggested as an alternative to face-to-face delivery modes, although their efficacy remains uncertain. The aim of this study was to evaluate the efficacy of the Type 2 diabetes mellitus Prevention Using LifeStyle Education (PULSE) Program, a self-administered and gender-tailored lifestyle intervention for men at high risk for developing Type 2 diabetes mellitus. Design/setting A 6-month, assessor-blinded, parallel-group RCT was conducted at the University of Newcastle, Australia in 2012-2013. Participants Men (aged 18-65 years, BMI 25-40 kg/m2, high risk for developing Type 2 diabetes mellitus) were stratified by age (<50 and >50 years) and BMI category (25.0-29.9, 30.0-35.9, and 35.0-40 kg/m2) and individually randomized (1:1 ratio) to the intervention (n=53) or waitlist control groups (n=48). Intervention The intervention group received the PULSE Program, which contained print and video resources on weight loss (Self-Help, Exercise and Diet using Internet Technology [SHED-IT] Weight Loss Program), diet modification, and exercise for Type 2 diabetes mellitus prevention. The waitlist control group received no information until 6 months. Main outcome measures Data were collected from September 2012 to September 2013 and analyzed in 2014-2015. Linear mixed models (intention-to-treat) were used to determine group X time interactions (differences between groups in changes over time) at 6 months for the primary outcome (weight), glycated hemoglobin, and several secondary outcomes (significance level, p<0.05). Results Differences between groups in mean changes from baseline to 6 months (group × time interaction) favored the intervention over control group for weight loss (-5.50 kg, 95% CI=-7.40 kg, -3.61 kg, p<0.001, Cohen&apos;s d=1.15), glycated hemoglobin (-0.2%, 95% CI=-0.3%, -0.1%, p=0.002, d=0.64), and BMI, waist circumference, body fat percentage, aerobic fitness, and lower body muscular fitness (all p<0.05). No group × time effects were observed for fasting plasma glucose, upper body muscular fitness, physical activity, or energy intake. Conclusions The PULSE Program improved several Type 2 diabetes mellitus risk factors in men, including weight and glycated hemoglobin. These findings provide evidence for a self-administered and gender-tailored lifestyle intervention, which has potential for dissemination in community settings. © 2014, The Society of Behavioral Medicine. Background: Little is known about which behavioral strategies are most important to target in weight loss interventions for men. Purpose: The aim of the current study was to identify behavioral mediators of weight loss in the male-only Self-Help, Exercise, and Diet using Information Technology (SHED-IT) community weight loss study. Methods: A randomized controlled trial with 159 overweight/obese men [mean (SD) age = 47.5 (11.0) years; body mass index = 32.7 (3.5) kg/m2] assessed at baseline, 3¿months (post-test) and 6¿months (follow-up). Results: In an intention-to-treat, multiple-mediator model, the significant intervention effect on weight at 6¿months (-3.70¿kg; p < 0.001) was mediated by increases in physical activity (steps/day) and decreases in takeaway meals (kJ/day) and portion size at 3¿months. The largest mediation effect was for physical activity (-0.6¿kg; 95¿% confidence interval -1.4, -0.1). Overall, the targeted mediators accounted for 47.0¿% of the intervention¿s effect on weight. Conclusion: Step counts, takeaway food consumption, and portion sizes may be key areas to target in future weight loss programs for men (ACTRN12610000699066). © 2015 Elsevier Inc. Objectives: To investigate the effectiveness of Smoking, Nutrition, Alcohol, Physical activity and Obesity (SNAPO) interventions in young men exclusively. The secondary aim was to evaluate the recruitment, retention and engagement strategies. Methods: A search with no date restrictions was conducted across seven databases. Randomized controlled trials recruiting young men only (aged 18-35. years) into interventions targeting any SNAPO risk factors were included. Results: Ten studies were included (two nutrition, six alcohol use, two targeting multiple SNAPO risk factors). Six studies (two nutrition, three alcohol use and one targeting multiple SNAPO risk factors) demonstrated significant positive short-term intervention effects, but impact was either not assessed beyond the intervention (n = 3), had short-term follow-up (= 6 months) (n = 2) or not sustained beyond six months (n = 1). Overall, a high risk of bias was identified across studies. Only one study undertook a power calculation and recruited the required sample size. Adequate retention was achieved in three studies. Effectiveness of engagement strategies was not reported in any studies. Conclusions: Despite preliminary evidence of short-term effectiveness of SNAPO interventions in young men, few studies characterized by a high risk of bias were identified. High quality SNAPO interventions for young men are warranted. © 2014 International Association for the Study of Obesity (IASO). This review investigated three research questions (i) What is the utility of social cognitive theory (SCT) to explain physical activity (PA)? ; (ii) Is the effectiveness of SCT moderated by sample or methodological characteristics? and (iii) What is the frequency of significant associations between the core SCT constructs and PA? Ten electronic databases were searched with no date or sample restrictions. Forty-four studies were retrieved containing 55 SCT models of PA. Methodological quality was assessed using a standardized tool. A random-effects meta-analysis revealed that SCT accounted for 31% of the variance in PA. However, methodological quality was mostly poor for these models. Methodological quality and sample age moderated the PA effect size, with increases in both associated with greater variance explained. Although self-efficacy and goals were consistently associated with PA, outcome expectations and socio-structural factors were not. This review determined that SCT is a useful framework to explain PA behaviour. Higher quality models explained more PA variance, but overall methodological quality was poor. As such, high-quality studies examining the utility of SCT to explain PA are warranted. ©2013 Asian Oceanian Association for the Study of Obesity. Published by Elsevier Ltd. All rights reserved. Background: Obese men are more likely to have poor dietary patterns compared to women, increasing diet-related chronic disease risk. The impact of a male-only weight loss intervention on dietary intakes is under-evaluated. The aim was to deter-mine whether overweight/obese men randomised to self-help paper-based resources with or without online support, achieved greater improvements in diet compared with Wait-list controls at 3 and 6 months following a gender tailored weight-loss intervention.Methods: Dietary intake was assessed using a 120-item semi-quantitative food fre-quency questionnaire (FFQ), in a secondary analysis of a three-arm weight lossRCT grounded in Social Cognitive Theory; (1) Resources: gender-tailored weight lossresources (DVD, handbooks, pedometer, tape measure); (2) Online: resources pluswebsite and efeedback, (3) Wait-list control.Results: Energy, total fat, saturated fat, and carbohydrate intakes decreased in theonline group, which differed significantly from controls at 3- and 6-month follow-up(P <0.05). There was a significant reduction in energy, fat and carbohydrate intakesin the Resource group at 3 and 6 months, but no difference from controls (P>0.05).In the online group there was an increase in %energy from core foods and decreasein %energy from energy-dense nutrient-poor foods (P<0.05) that was significantlydifferent compared to controls at 3 and 6 months (P<0.05).Conclusion: Results suggest that men randomised to the SHED-IT intervention armswere able to implement key dietary messages up to 6 months compared to con-trols. Future interventions should include targeted and gender-tailored messages asa strategy to improve mens dietary intake within weight loss interventions.© 2013 Asian Oceanian Association for the Study of Obesity. Professor Ron Plotnikoff (Director); Professor Philip Morgan (Co-Deputy Director); Dr Alyce Barnes; Dr Narelle Eather; Professor David Lubans; Dr Nick Riley; Dr Jordan Smith; Dr Myles Young. Professor David Lubans; Professor Phil Morgan (Co-Deputy Director); Professor Ron Plotnikoff (Director); Dr Alyce Barnes; Dr Narelle Eather; Dr Nick Riley; Dr Jordan Smith; Dr Myles Young. 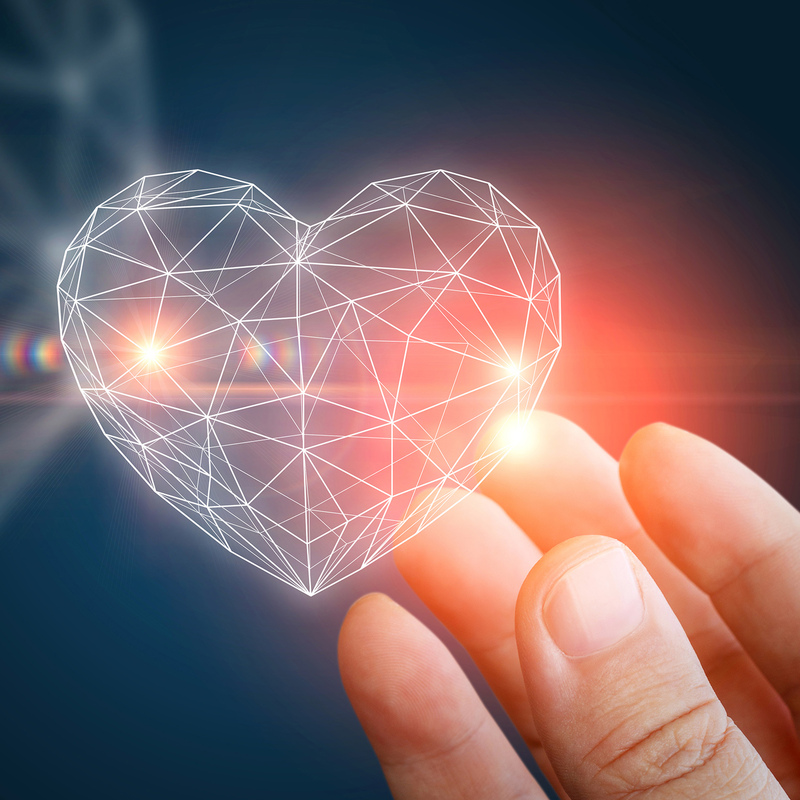 Six Hunter researchers have secured $750,000 in Heart Foundation funding to investigate heart disease, Australia’s leading cause of death. A tailored weight loss program has produced a benefit likely to be a powerful motivator for men – better erectile function.